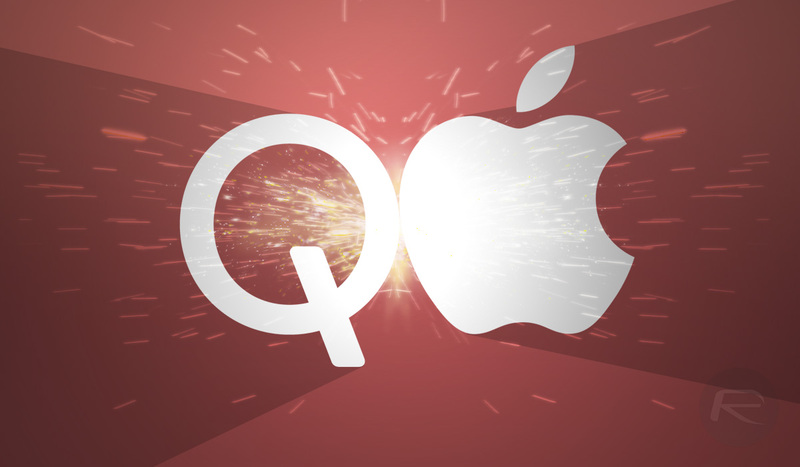 Chipmaker and new Apple arch rival Qualcomm has confirmed that it posted the €1.34 billion in security bonds that were required to enforce an injunction to prevent the sale of some iPhones in Germany. This comes after a German court found Apple was infringing upon some of Qualcomms power saving technology patents and, as a result, Apple has removed the iPhone 8 and iPhone 7 from sale in the country. The Plus variants of both phones are also gone. Apple is, predictably, appealing the decision but has removed the devices from sale while that process takes place. The four iPhone models are no longer up for sale on apple.com in Germany, and the same goes for all of the Apple Stores throughout the territory. Current 2018 iPhone models are not impacted. Interestingly, Apple was also told to recall all of the iPhone 7 and iPhone 8 handsets that it had sold to resellers, but it appears that this hasn’t yet taken place. Apple, for its part, isn’t convinced that Qualcomm is playing ball, either. That’s not the language of a company hoping to just put all of this behind it, is it?